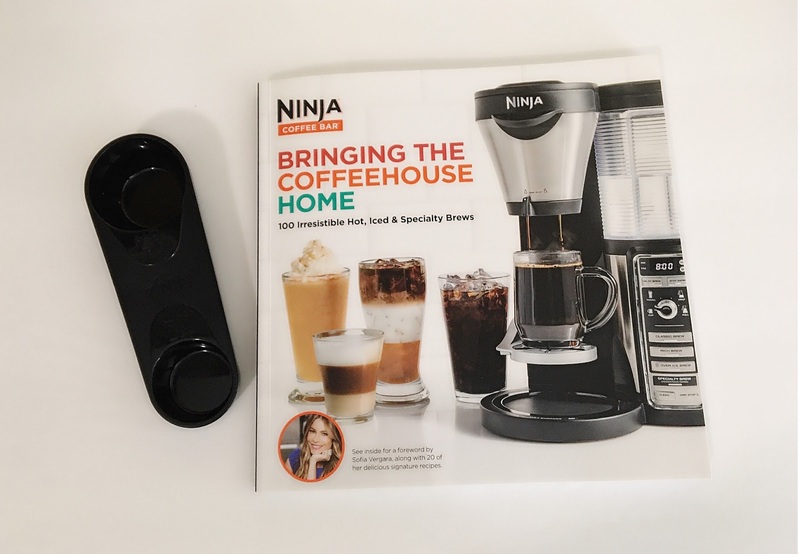 For today's lifestyle post I wanted to share with you my thoughts on the Ninja Coffee Bar and show you a demo video of one of the many drink recipes in the book. First off let me start by going over the features this product claims to have. This coffee bar system retails anywhere from $149-$180 depending on where you purchase yours from. 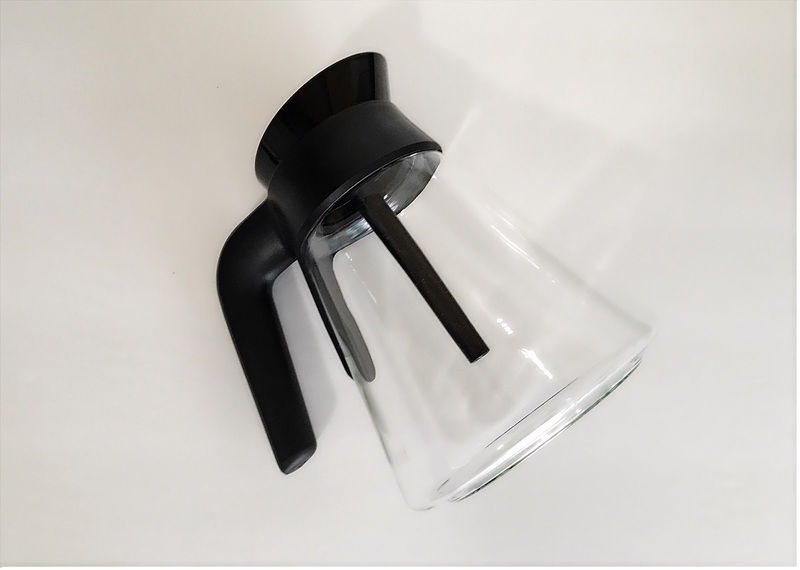 The coffee bar system includes a Glass Carafe, Reusable filter, Tumbler, Manual frother, Coffee scoop and a Recipe book. When my husband and I first used this system we made a classic cup of coffee, which is what he normally drinks. We had a little problem though, there were a lot of coffee grounds in the bottom of his mug. After I read the booklet though I used a different type of coffee and it was fine. However, after using it a little more I really like that this system gives you the option to make very different type of drinks rather than making the same old cup of coffee on a regular coffee maker. I love that you can create specialty drinks like the ones in those fancy coffee shops. It allows the coffee to brew differently depending on the setting you choose & the type of drink you want. There were only a few things that I didn't like about this system. Those were the issues that I wasn't to thrilled about but even after all of that I still like the system because we can make multiple specialty drinks in the comfort of our home. No more having to spend $5 on a coffee I'm craving when I can easily make it at home! I also really love that is has the drip stop option because it will prevent the drips after you remove your mug. 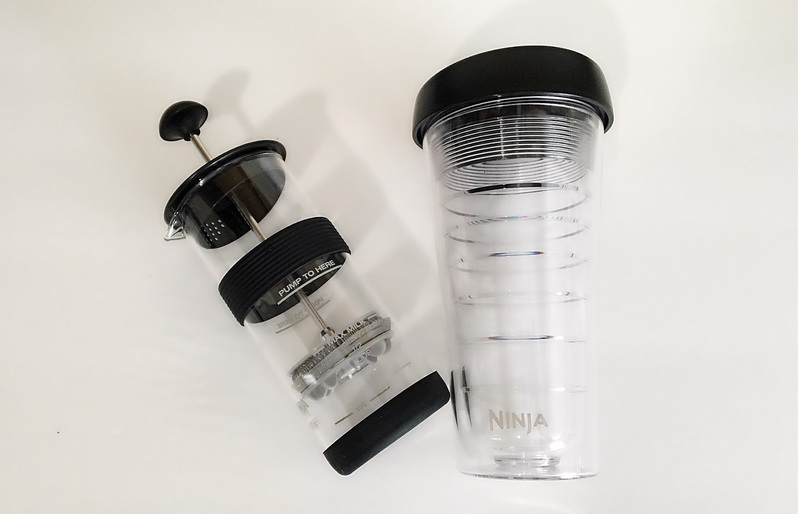 Below is a video I made of the Ninja coffee bar system in action. I made a Thai-Style Iced Coffee for the video with a recipe from the book. Enjoy! !